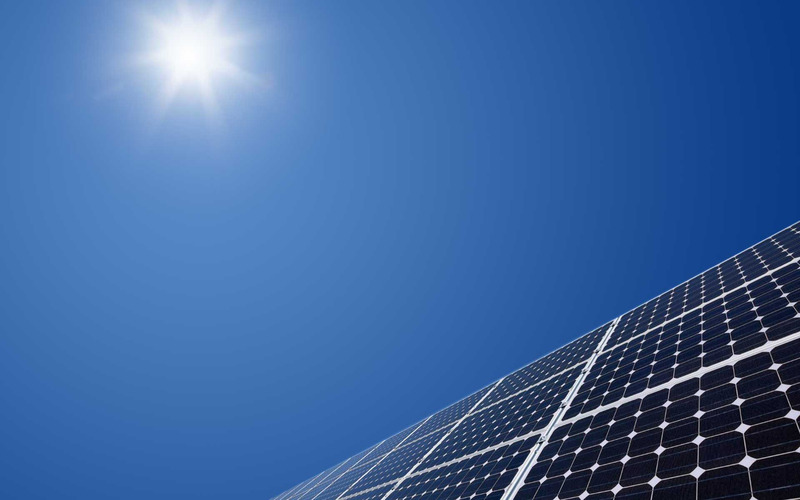 We at SK Solar City knows that renewable energy, and more specifically, solar energy is part of the answer to our energy crisis, increasing energy costs and to global warming. Because of its widespread availability, solar energy is the best single source of energy available today. As the earth’s primary source of energy, the sun’s energy is free, abundant, accessible to everyone and clean. At SK Solar City we help you capture that energy and give your project clean, green, reliable and independent power making the difference you want to see. Our commitment to you is that we treat your project professionally, technically and we keep providing after sale service not only to run system smoothly but for better understanding in using the system for optimum performance. We believe that value and return are important, whether large or small, local or international. Our unique combination of knowledge, experience and commitment ensures that your project achieves the most advanced, productive, reliable and cost-effective outcome possible.